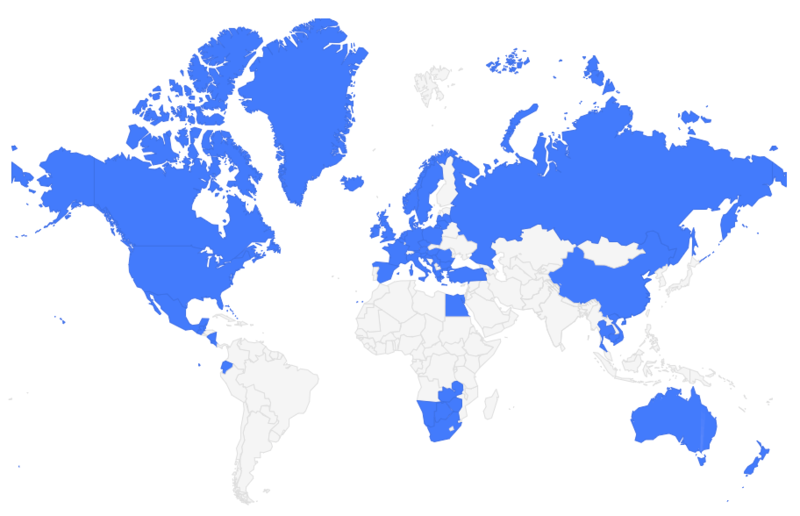 Most people know that Edinburgh is the capital city of Scotland. But the Scottish Lowlands may as well be a different country entirely from the Scottish Highlands – which is perhaps why the city of Inverness is often regarded as the capital of the Highlands. 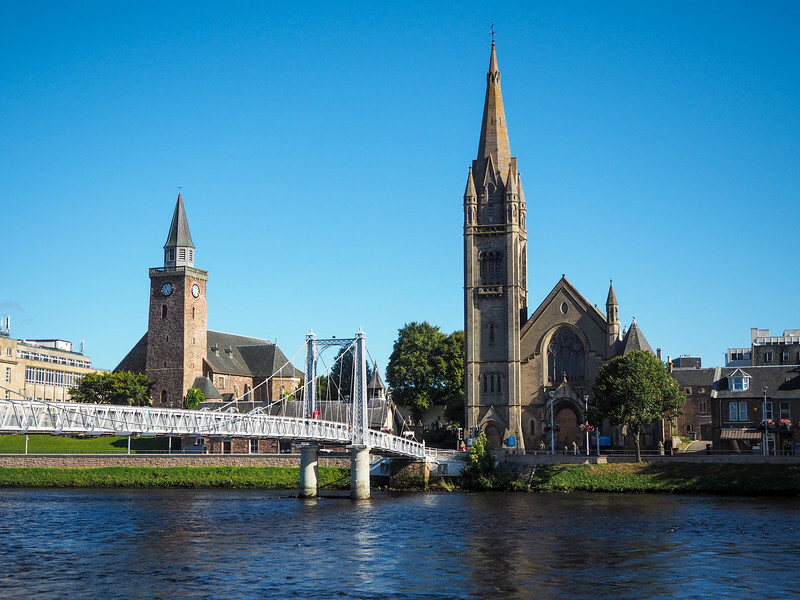 Inverness, located on Scotland's northeast coast where the River Ness meets the Moray Firth, has a long history. It dates back centuries and was once one of the chief strongholds of the ancient Pict people of the Iron Age. Today, Inverness is most often visited as a jumping-off point for tours of the famous Loch Ness, which sits just south of the city. But many tourists simply take their Nessie-spotting boat tour and then move on to other parts of the Highlands. This is unfortunate, though, because Inverness and its surrounding attractions are well worth at least a couple days of your time! 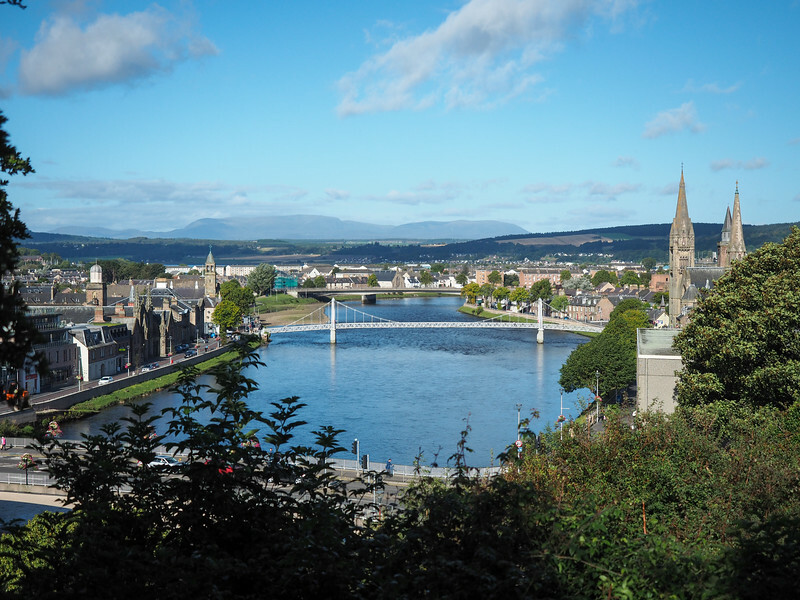 In order to entice you, here are all the things you can do in and around Inverness. You could easily spend 3 days in the area without running out of things to do (which is exactly what I did!). Inverness itself is a fairly typical Scottish city. You'll find beautiful stone buildings and churches, narrow streets, and of course plenty of pubs. Inverness also has a gorgeous setting, with the hills of the Highlands rising up all around it and the nearby Moray Firth. Old High Church – Old High St Stephen's is the oldest Church in Inverness, and people have been worshipping at its site overlooking the River Ness since Celtic times. The Old High Church is the one on the left in this photo. Inverness Castle – The castle overlooking the city is actually relatively “new” as far as castles go. It was built in the mid-1800s to replace a medieval castle that was destroyed by the Jacobites. It's no longer a true castle (it's home to a court now), and you can't tour the inside. But you should still walk up the hill to see it and the great views out over Inverness. The view of Inverness from the castle hill. 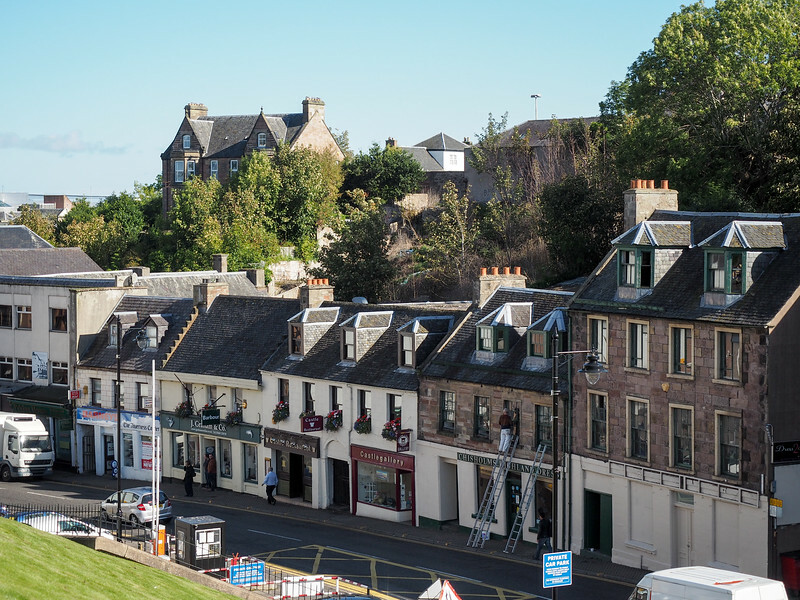 Be sure to spend at least half a day just wandering around the city, crossing over the River Ness a few times and wandering the downtown streets. Taking a cruise on Loch Ness is basically a must in this part of Scotland. Even without the Nessie legend to entertain you, Loch Ness is a pretty interesting and special place. 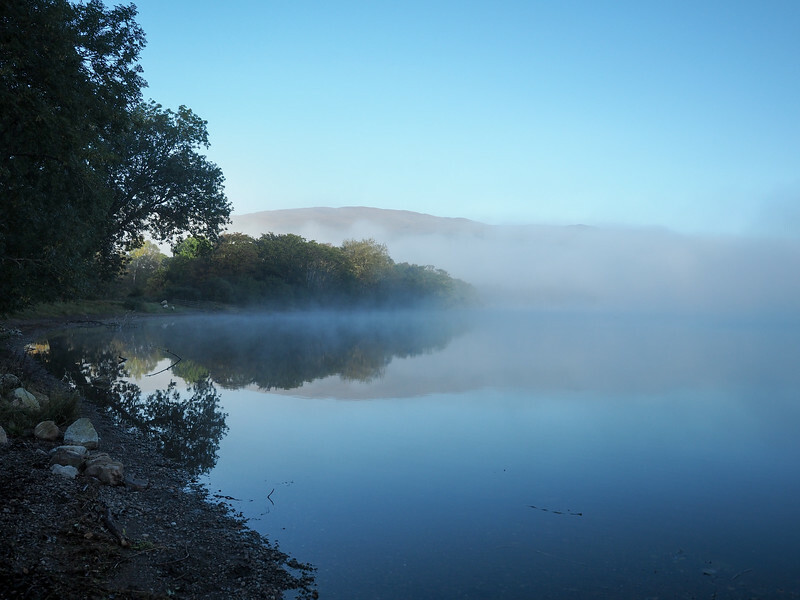 It's one of the largest lakes in Scotland – and in fact contains the largest volume of fresh water in Great Britain! Loch Ness looking suitably mysterious. Cruises with Loch Ness by Jacobite are fun and come complete with audio guides and live sonar so you can watch out for Nessie. Some of their cruises also include stops at Urquhart Castle, a ruined castle on the shore of Loch Ness that's cool to explore. Sunset at Loch Ness from my very first trip to Scotland. Do you prefer your castles to be in-tact? 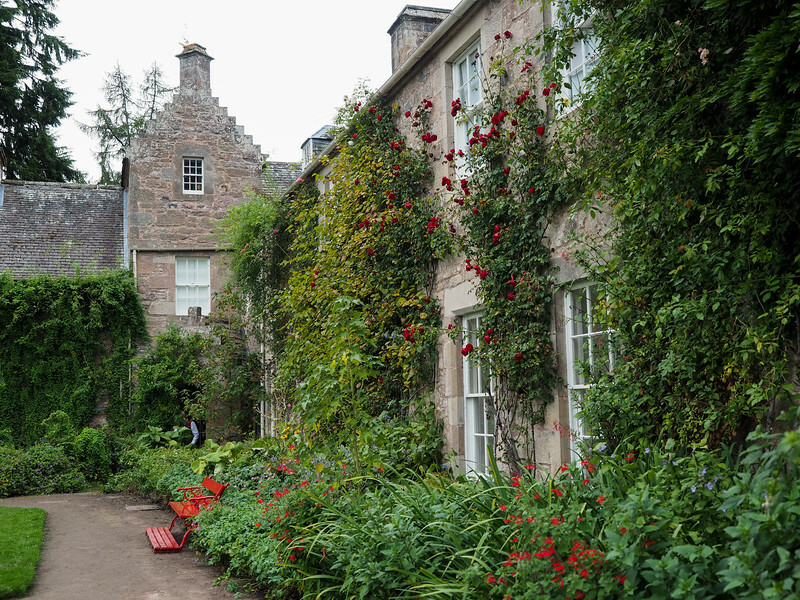 Then consider a trip to Cawdor Castle, located in Nairn (roughly half an hour from Inverness). This 17th-century castle was built around a 15th-century tower house, and today is home to the Dowager Countess Cawdor. The fact that it's a lived-in historic castle makes it that much cooler in my book. The castle is open to the public starting in May each year, and visitors can tour the castle, gardens, and grounds for just £11.50. The gardens were pretty, even in late September! 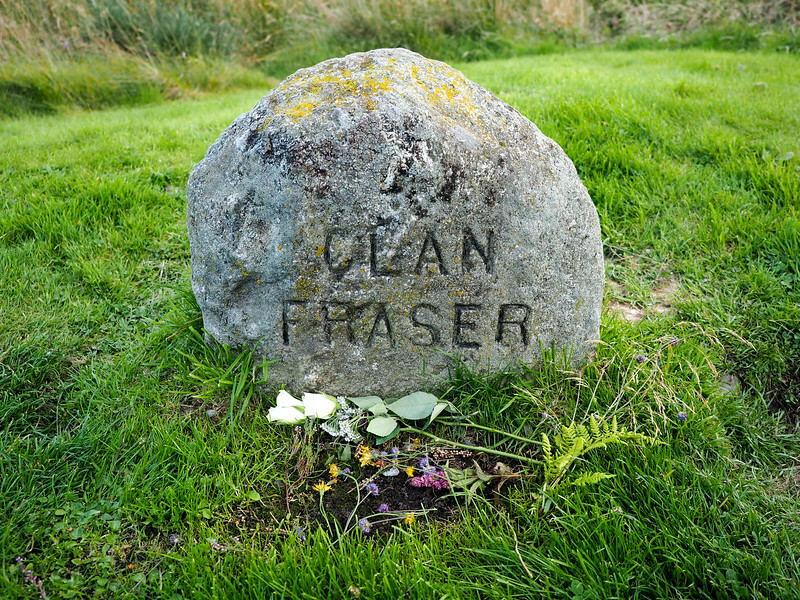 For my fellow history nerds, a visit to Culloden Battlefield is also a must. 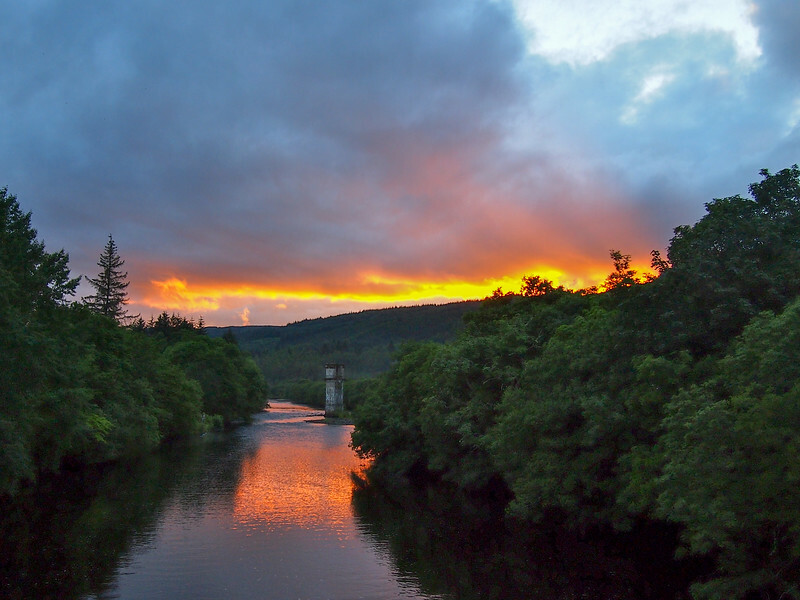 Located just 15 minutes from Inverness, this battlefield is where Bonnie Prince Charlie (Charles Edward Stuart) and his Jacobite army (people who supported the exiled King James' claims to the throne of Scotland) faced off against government and loyalist troops on April 16, 1746. The brief and bloody fight was the last hand-to-hand battle to be fought on British soil – and the utter defeat of the Jacobite army marked the end of traditional Highland culture in Scotland. 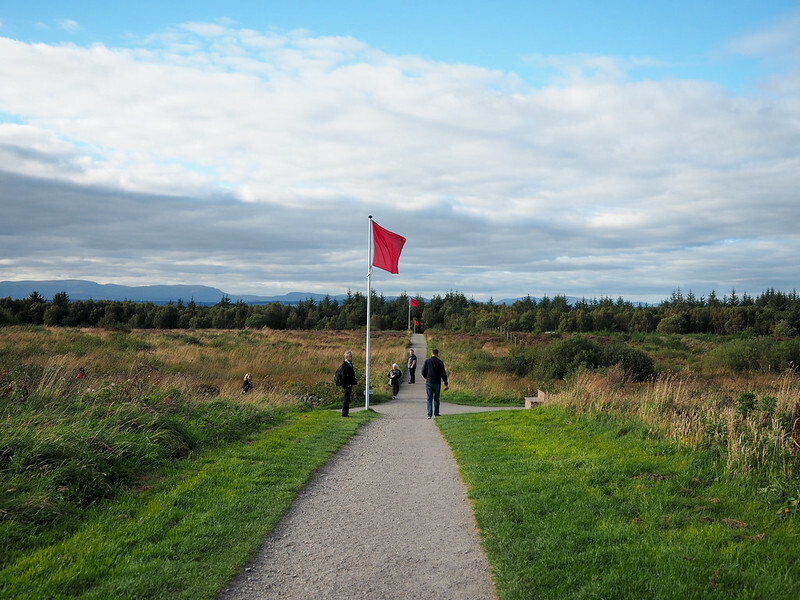 Make sure to allow enough time at Culloden. The new visitor's center is the best place to start in order to understand how and why the battle took place – there are some really cool immersive exhibits here. 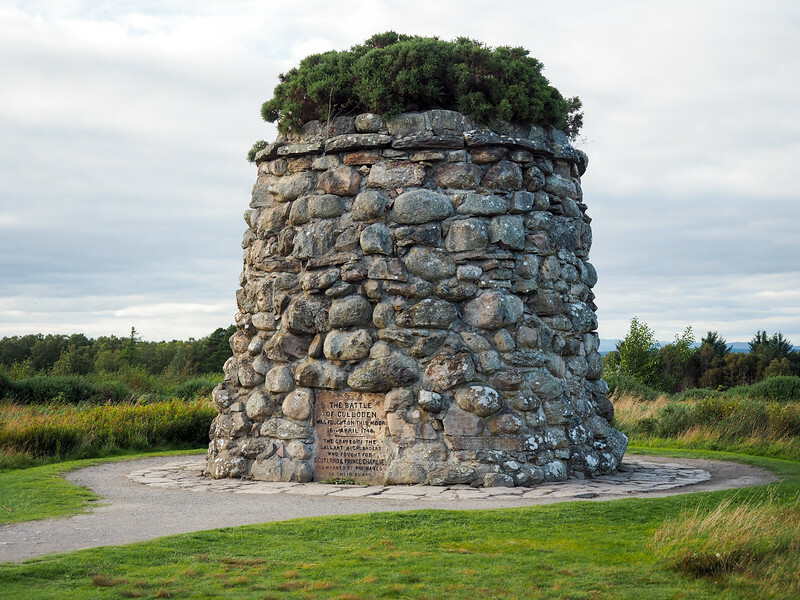 Then you'll also want to walk the battlefield itself and see the clan stones that mark where members of many Highland clans were buried after the battle. 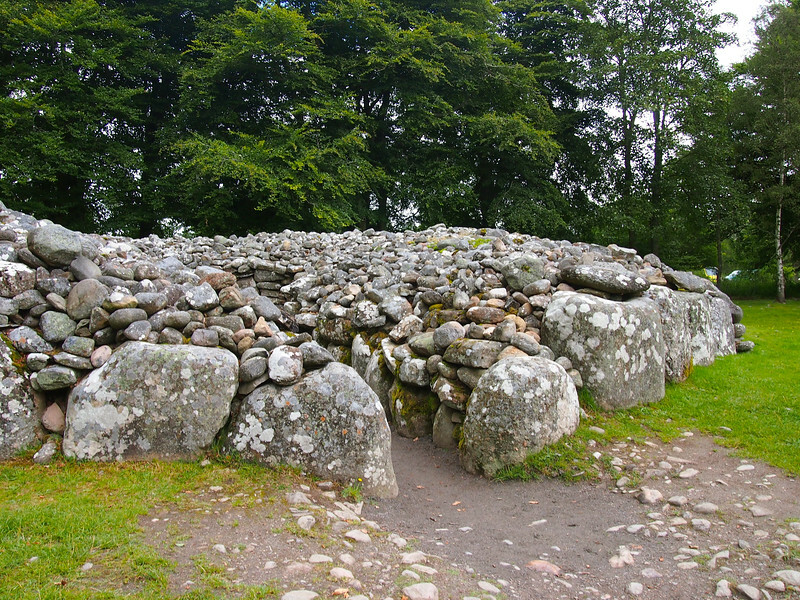 The last must-see near Inverness is the Clava Cairns. This Bronze Age burial site dates back roughly 4,000 years and includes burial chambers and standing stones. 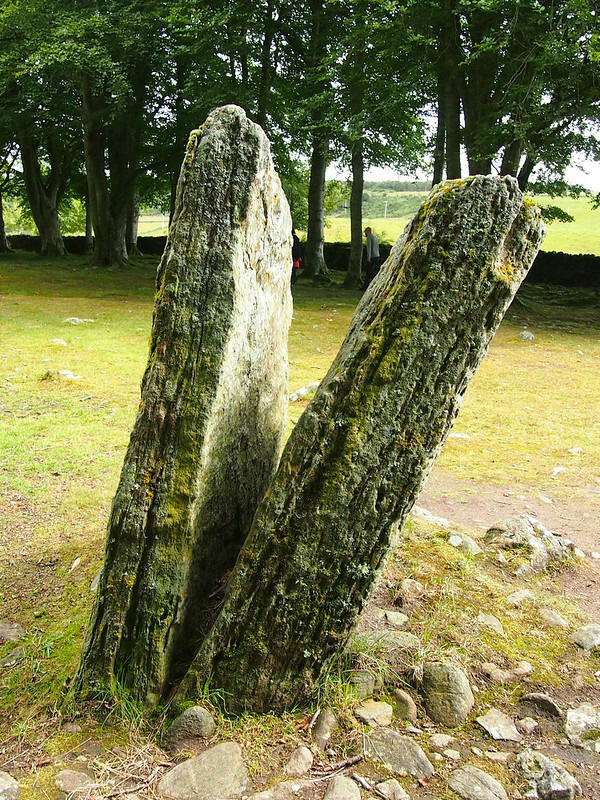 For the “Outlander” fans out there, the Clava Cairns may have partially inspired Craigh Na Dun in Diana Gabaldon's books because of how close they are to Inverness. Is that the past I see through the cleft in this stone? 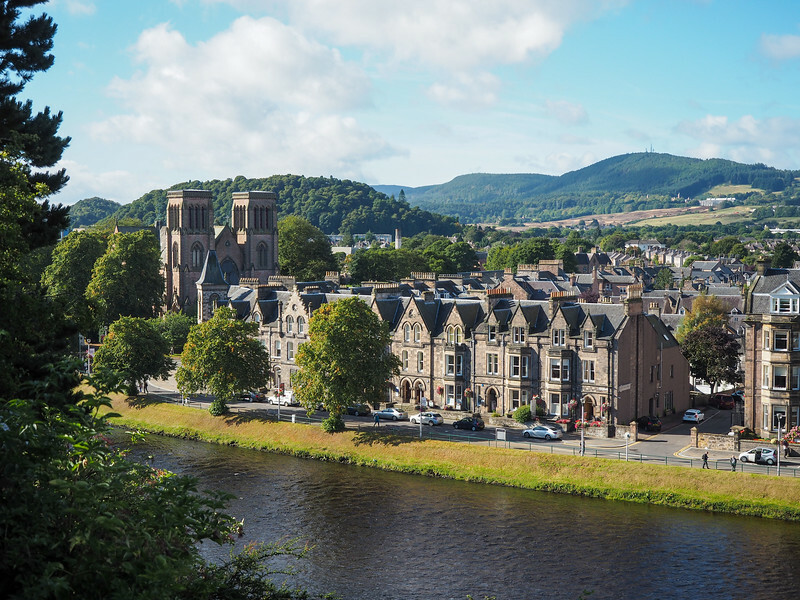 Arrive and spend the day exploring Inverness. See the top sights, and head to Hootananny after dinner for some live music and a cozy pub atmosphere. 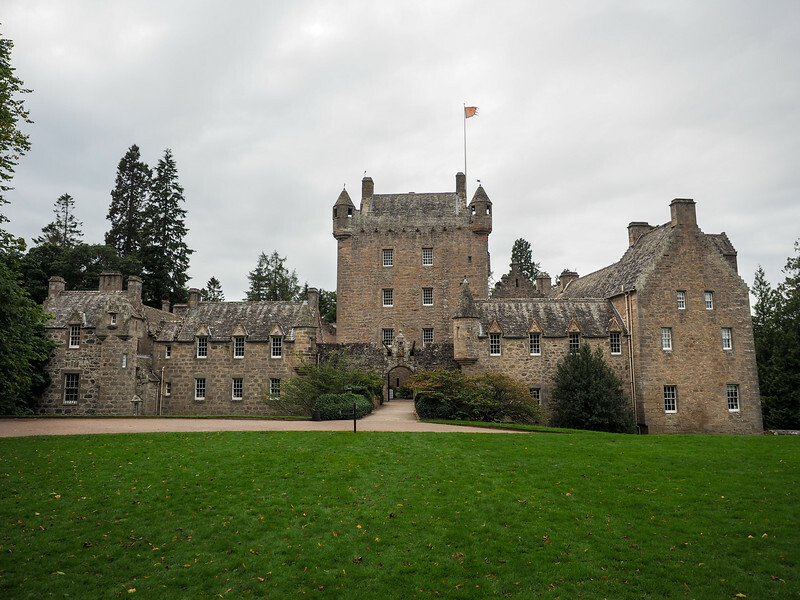 Visit Cawdor Castle in the morning, and go on a Loch Ness cruise-tour in the afternoon (go with one of the options that includes a stop at Urquhart Castle!). 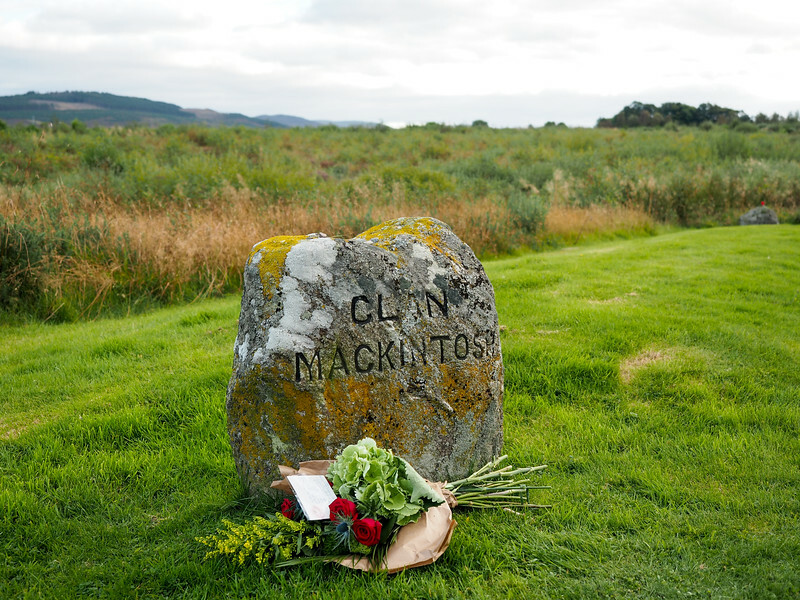 Allow plenty of time to experience Culloden Battlefield, and then make a stop at Clava Cairns since the two are extremely close to one another. Best Western Inverness Palace Hotel & Spa for a central, mid-range option. This hotel is right on the River Ness and some rooms have views of the castle. Kingsmills Hotel for a more luxurious option. Culloden House Hotel for a historic stay. 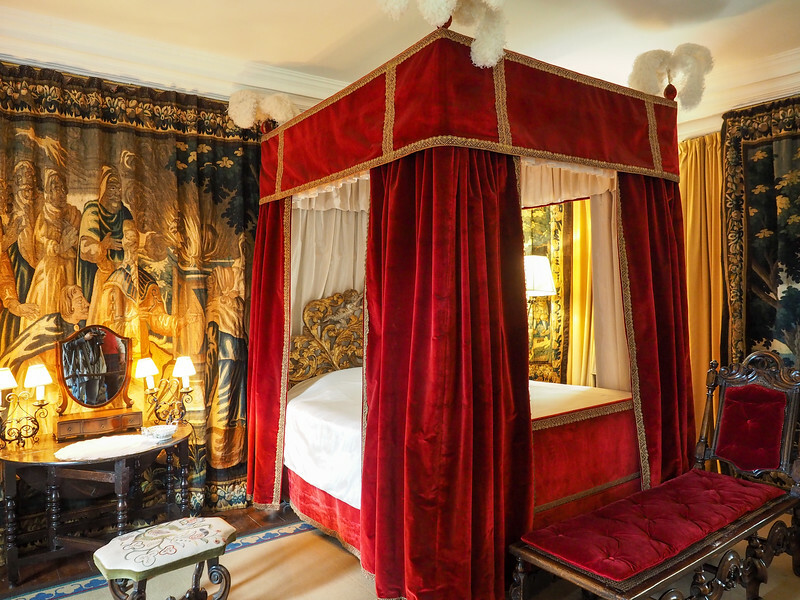 This luxury property slightly outside the city is where Bonny Prince Charlie stayed the night before the Battle of Culloden in 1746. Or, you can compare Inverness hotel prices here. Who's ready to plan a trip to Inverness now? *Note: Parts of my adventures in Inverness were supported by Visit Britain as part of the Social Travel Summit hosted by iAmbassador in Inverness in 2016. Other parts I did on a tour with Haggis Adventures. This post also contains a few affiliate links. Fun itinerary and thanks for the suggestions. And of course the main draw is taking a boat tour to try to spot Nessie. I’ve been in Inverness in June and in November and the weather isn’t all that different! But in June I remember walking home from a festival, around 11pm, and it was still light out. That’s how far north it is. Yes, you kind of forget how far north the top of Scotland is! Most of these photos were taken in either August or September – you can have pretty much any weather in Scotland through spring, summer, and autumn! it’s so beautiful! I’d love to visit it! Scotland certainly has no shortage of awesome places to visit! I’m one of those people who went sightseeing around Inverness, without heading inside the city. I completely agree with your itinerary, I loved visiting Urquhart & Culloden Battlefield. Next time I’m in the neighbourhood I’ll stop by the city as well! Thank you for your travel advice. It is so timely for me. I leave on my first-ever trip to Scotland, and Inverness in just 22 days, 1 hour, 29 minutes, and 49, 48, 47 . . . seconds. But who is counting? Fun! Scotland is one of my favorite places in the world – I hope you have a great time! I’ve always wanted to visit Scotland. Of course, going to Loch Ness would be a must. I didn’t realize there were so many amazing things to see in a small area. I hope to get there soon! It’s true for all of Scotland, I think – so much awesomeness packed into such a small place! Wow that looks amazing! I’ve just relocated to Belfast and can’t wait to get there now that it’s much closer!! Great post! Ooo yes, you’re just a short hop away from Scotland in Belfast! I’ve been to Inverness a few times now. It’s a lovely place but I always seem to have issues with my B&B.. The first time I went there, my B&B had disappeared, even though I had already paid for the first night..! We went back again a few years ago, and I told the landlord that we had our tall 11 year old child with us. And they gave us a cot (baby bed)! Let’s just say that we ended up with a camp bed that was jammed between the door and jammed bwteen our ensuite-bathroom. And you know how tiny British rooms can be from the onset. It was a bit of a disaster, but we still had a great time lol! Haha oh dear! Glad you still had a good time, though, despite the accommodation issues! How can you resist a place called Hootananny? And that sunset! Amazing! Haha, I know! And Hootananny has some of the best live music in town! What a great post, Amanda! Inverness would make for a great long weekend getaway in the UK! 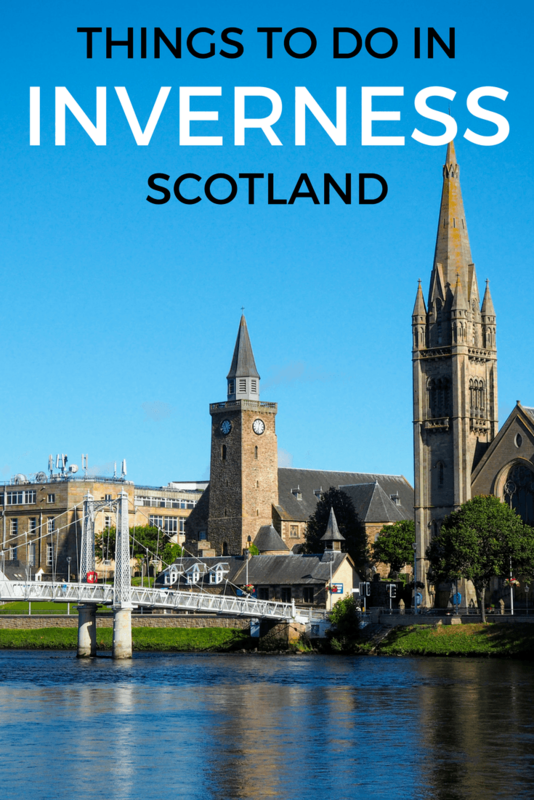 I love all of Scotland, but I think Inverness often gets overlooked as far as cities go – but it’s definitely worth spending a couple days! Thanks Amanda for writing such a wonderful blog. I have just returned from Scotland and completely agree that Inverness is a place that is forgotten about considering it’s so close to some of the major tourist attractions. People tend to forget about exploring the city in it’s own right. Can certainly agree that Culloden and Clava Cairns are so worth a visit and a boat trip on Loch Ness is a must. Glad you agree, Kayley! Inverness is a cool little city and I’m happy to show it some love! I’ve been lucky enough in my life to have actually set up a tent on the banks of Loch Ness! It was about 15 yrs ago on a girls week away, we drove over night from Essex and headed towards inverness! We stopped at the first camp site we saw, which is now a static mobile home site, I swear the owner was trying to play a prank on us as he told us the only pitch left was ‘knarly’!! But if we could actually pitch our little tent there and get the pegs through the solid ground he would let us have the pitch at half price…£5 a night! Im a demon with a mallet! A few Vodkas and some stubborn determination we pitches our little 2 man tent 5 foot from the bank with a clear view of Urquehart castle! Pegs were useless afterwards, most were left in the ground but the respect we got from the locals was worth it! We now travel up, my hubby, myself and our dog, every year in our campervan..5 yrs running now and we’ve barely scratched the surface! With places like Scotland so close who needs a holiday abroad? Weather is unpredictable but even in the rain some sights are breathtaking! Haha what a story (and a memory!). I love Scotland so much.